This is the Sweater for that one person who is always thinking BIGGER! 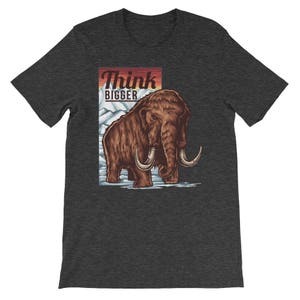 Whatever the game is, someone is always pushing to be the best. 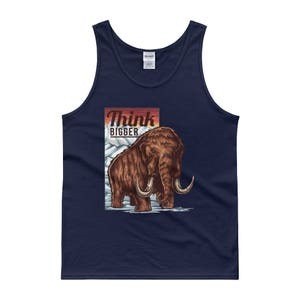 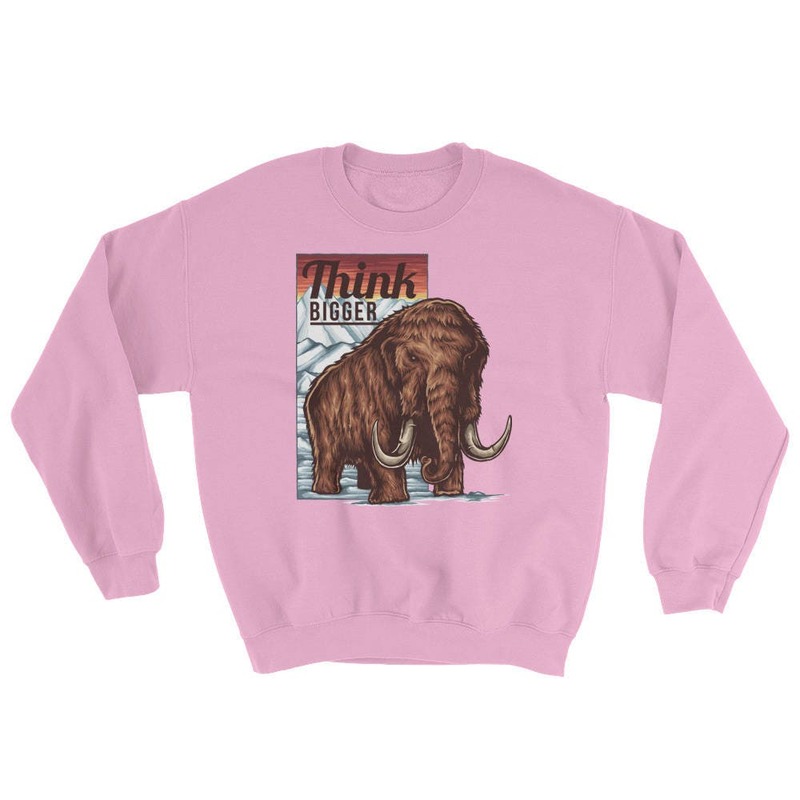 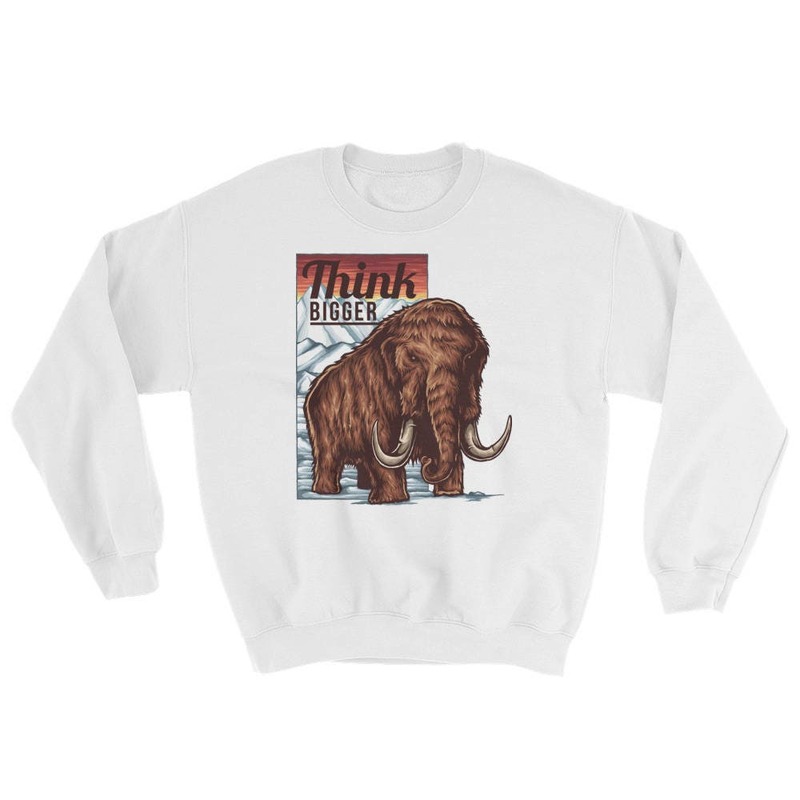 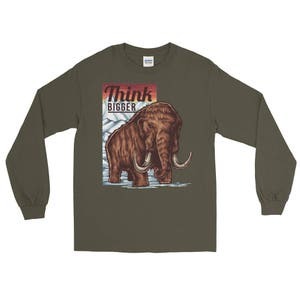 This detailed and powerful Mammoth sweatshirt is the perfect gift to represent this trait in either you or someone you know. 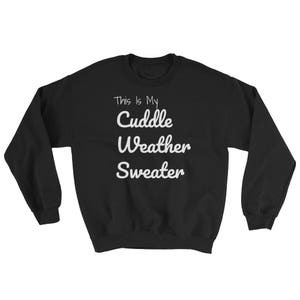 With the holidays just around the corner, this is a must have for any gift shopping cart! Pick one up today!